My brother Franz Rainer and I (my name is Rainer Franz) run the sixth generation family-run business which was founded in 1859. Our names were not meant as a joke, and it would be very nice if you could reward our parents’ creativity by purchasing one of our products. But in all seriousness, when we took the farm over we decided to design a completely new concept. As “Styrian lads” (so-called “Steirer-Buam”) we grew up on a farm that had a mill and was surrounded by 120 acres of land. Values were instilled in us that were to influence our future and that we live by today. 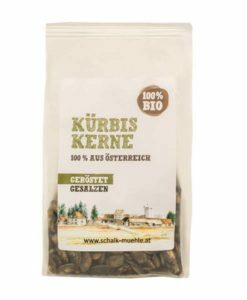 We use only the best raw materials of Austrian origin which are of the very best organic, and if at all possible, Demeter quality. These raw materials are processed with the greatest care and commitment and made into foodstuffs of impeccable quality. 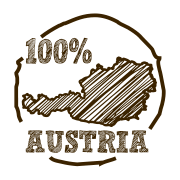 Our pumpkin seed oil, edible oil, cooking oil, seeds, spreads, mush, snacks, flour and protein powder are all 100% of Austrian origin, 100% organic, 100% Fair Farming and 100 % CO-2 neutral. All of the electricity that we generate with our environmentally-friendly hydroelectric power plant and that we do not consume ourselves flows into the south-easterly Styrian Vulkanland network. We are pleased that our quest and efforts to make the world a better place have been rewarded with a large number of awards, prizes, certifications and honours. Our organic products have been rated as excellent both at home (commended Styrian Pumpkin Seed Oil company and four-time winner of the “Genuss Magazin Öl Award”) and abroad (in France and Canada). Whatever it says on the outside of our products, then that is exactly what is on the inside. Our products are manufactured according to tradition and old values. We think outside the box when it comes to the conventional term “organic”. Our raw materials, which are of the very best quality, are grown locally under perfect conditions and are usually available in sufficient quantities. That is why we only use raw materials that are of Austrian origin. Chia seeds, acai berries or goji berries from overseas that entail significant transportation costs are not grown locally and so they are not available in our range of products. But don’t worry; you do not have to do without valuable substances of outstanding quality that are good for us. The very best oils, flour, snacks and spreads are made of nuts, seeds and kernels that are cultivated and harvested locally. 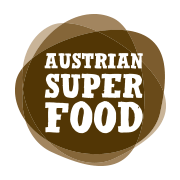 Quite simply Austrian Superfoods, directly from Schalk Mühle. 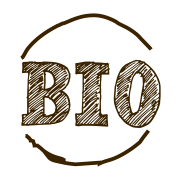 All raw materials used in our homemade organic products are without exception from Austria. 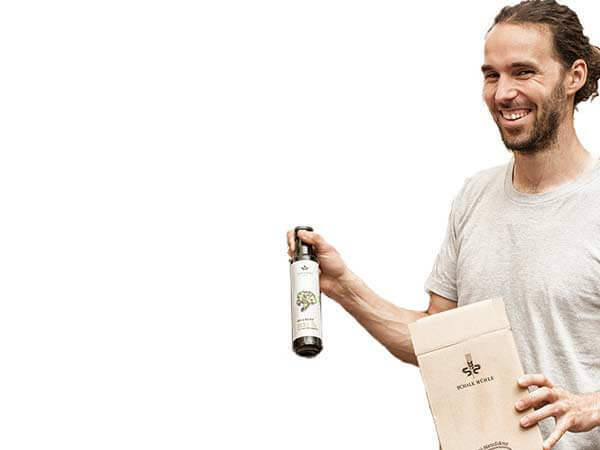 The oils, seeds and protein powder in our product range contain raw materials that are grown exclusively in Austria. So there is a very good chance that the next time you happen to pay a visit to an organic farm in Austria you might well discover that our seeds have been planted there. 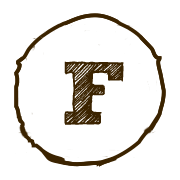 We (and above all, you) know where these raw materials have come from, who the farmers are, and that these raw materials have not only been produced organically but also in a FAIR and sustainable manner. Organic production must continue and fair prices must be paid for the products so that not only we ourselves, Mother Nature, the countryside, the environment and the climate all benefit, but also that biodiversity and cultural diversity may be preserved for a long time to come. The short transportation distances from the field to our press is good for the environment and means that we are supporting the protection of our climate. Organic products are right on our doorstep and produced “fairly” – which is basically exactly what we want and are striving for. In addition, all of our raw materials are subject to strict monitoring according to Austrian standards, from planting to harvesting. Because of our love of our homeland. “Organic” means more that just not using synthetic chemical sprays or crude oil based artificial fertilisers which speed up the climate change procedure. “Organic” is a way of life, where the focus is on the relationship between humankind and nature, where biodiversity takes precedence over monoculture, where working together is more important than working against one another, where short distances are more important than long distances when taking into consideration the distance that materials and products are transported, where sustainability outrivals short-term profit. With this in mind and in our sense of the term, we feel that insufficient attention is being paid to the term “organic” and it often comes off badly in a globalised agricultural landscape. However, we are taking a stance, sending out a clear signal and are trying to think differently. We know our organic farmers personally and maintain and foster a good relationship with them. We are attempting to cultivate plants such as hemp, flax, thistles, etc. in Austria at a fair price and are gradually coming one step closer to the original idea of the term “organic”. Because of our love of nature. And this is the reason why we, being organic farmers ourselves, initiated the project “Fair Farming”. 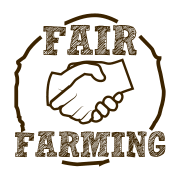 The term stands for a fair and established long-term cooperation with organic farmers in Austria, where we are steering towards a sustainable co-existence and cooperation as opposed to a short-term, profit driven way of thinking. Not only do we know our partners personally, we are also on-site several times a year in order to share ideas, discuss plans and press ahead with projects. This is the only way to gain and improve a better understanding of the interconnectivity and interdependence of nature, the hard and ecologically and environmentally important work carried out by our partners towards a sound and intact environment, and the ideal raw materials for the production of high-quality products. This is exactly the way we imagine and envisage it … together! Because of our love of humankind. Here at Schalk Mühle we act true to our motto “true sustainability”. We do not purchase any old trees or certificates from any old place under the heading of “sustainability”. We do not require any additional electricity whatsoever from external power networks for our production. 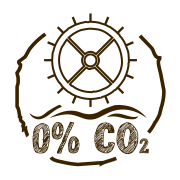 This means that our production is completely CO2-neutral. Are you asking yourself how this works? It’s quite simple – our in-house hydroelectric power plant (which is suitable for fish) produces up to 6,000 kWh per day and supplies not only our own production but also many other households with clean energy not generated by nuclear power. On our part, environmentally-friendly production is not just a trend. We have been operating hydroelectric power plants for more than 100 years in order to power our machines in a CO2-neutral manner. The new power plant, which was put into operation in 2015, replaced the old, now lovingly restored turbines. Because of our love of the environment and climate.